Our AB-CWS concrete wheel stops are moulded in one piece and are reinforced with an internal steel rod for increased strength, durability and reliability. These wheel stops have bevelled front, back and sides to prevent being pushed over by a vehicle and have the ability to withstand heavy duty impact. 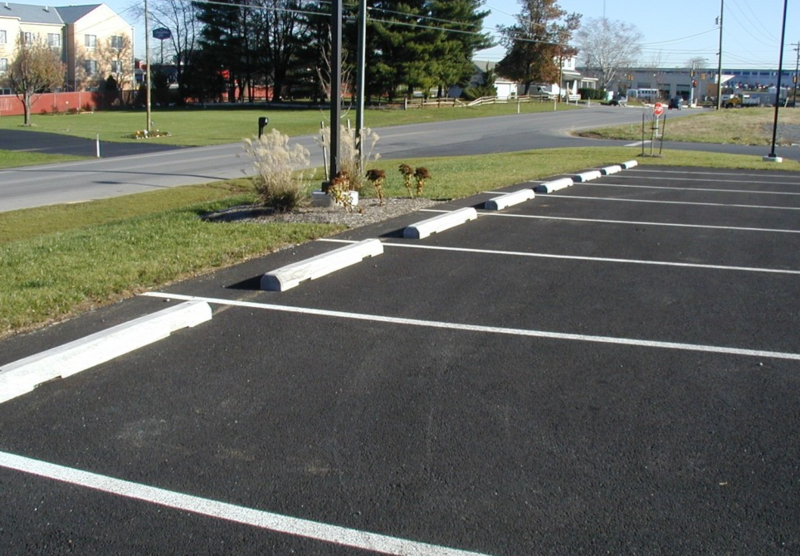 Australian Bollards’ range of wheel stops all comply with current Australian Standards AS2890.1:2004 for compliant physical dimensions in Australia. With pre-drilled holes, they can be installed on both concrete and asphalt surfaces using 2 x 200mm fixings to suit your specific site installation.